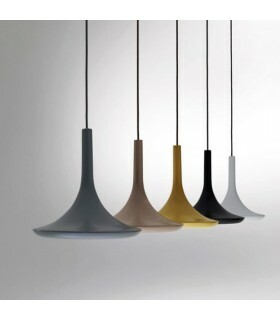 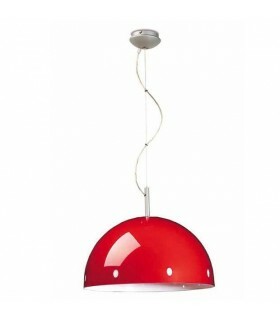 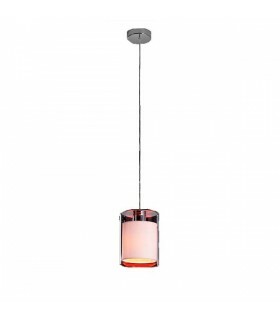 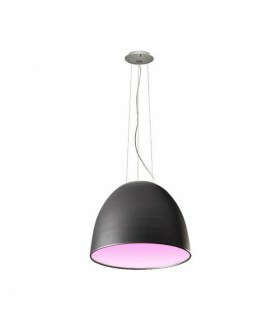 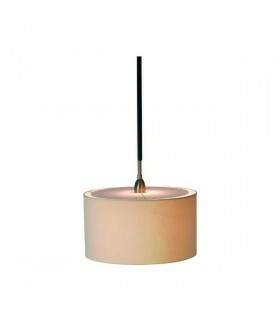 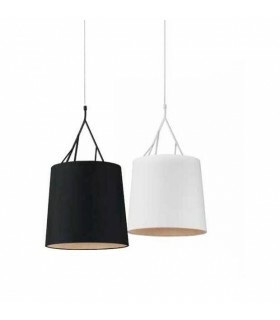 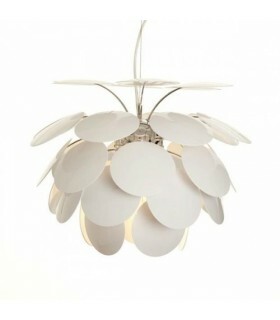 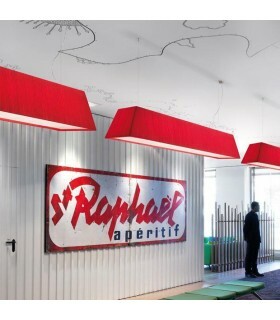 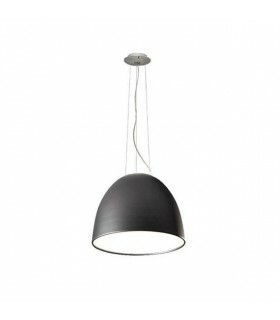 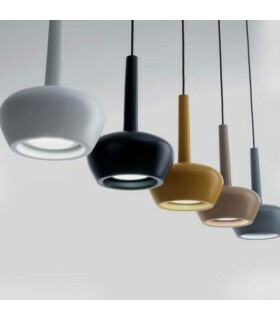 > Pendant lamps>CUP POP P120. 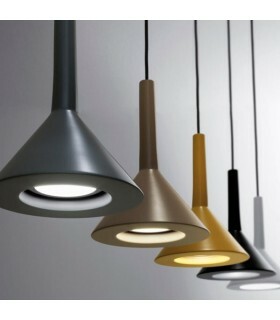 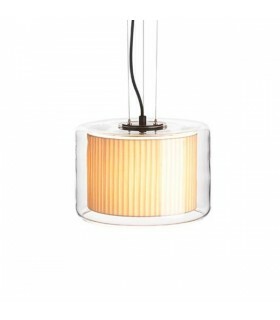 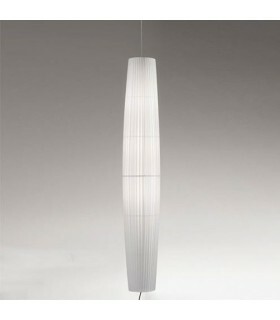 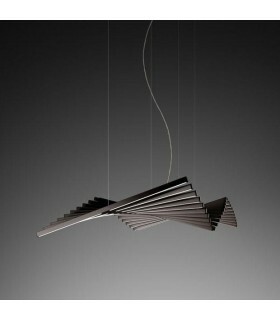 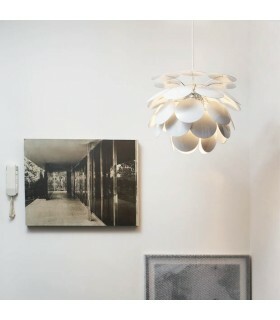 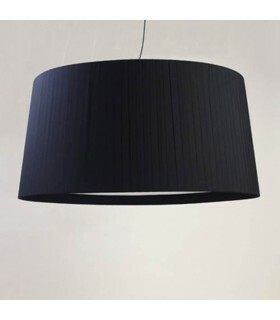 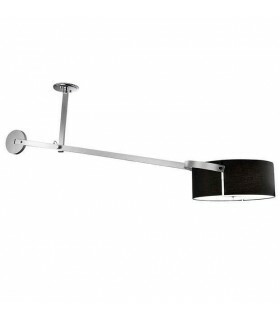 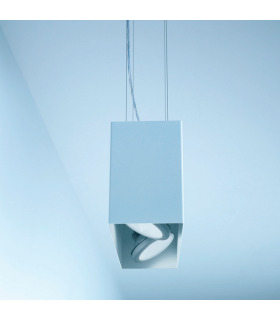 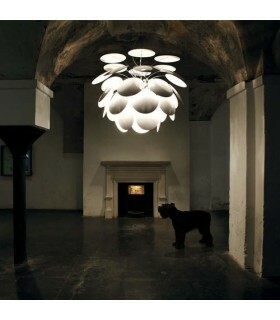 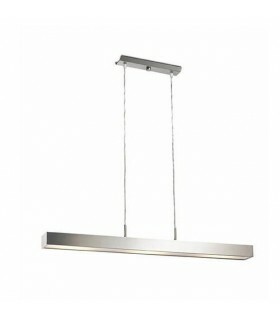 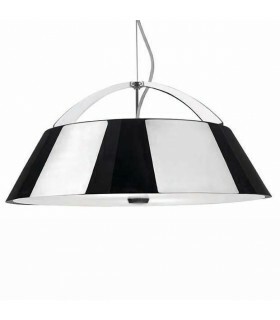 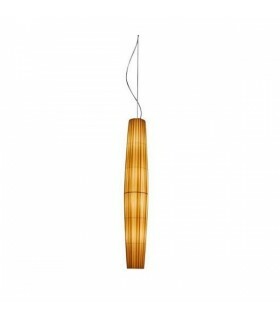 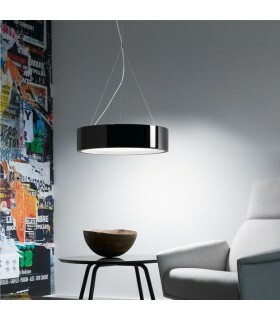 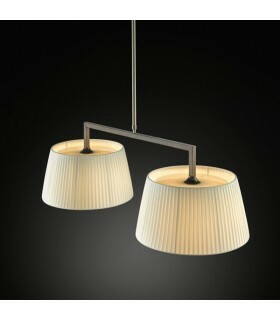 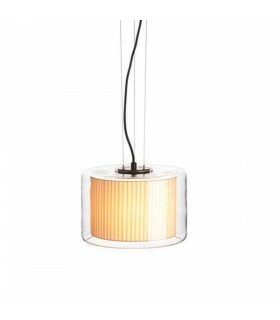 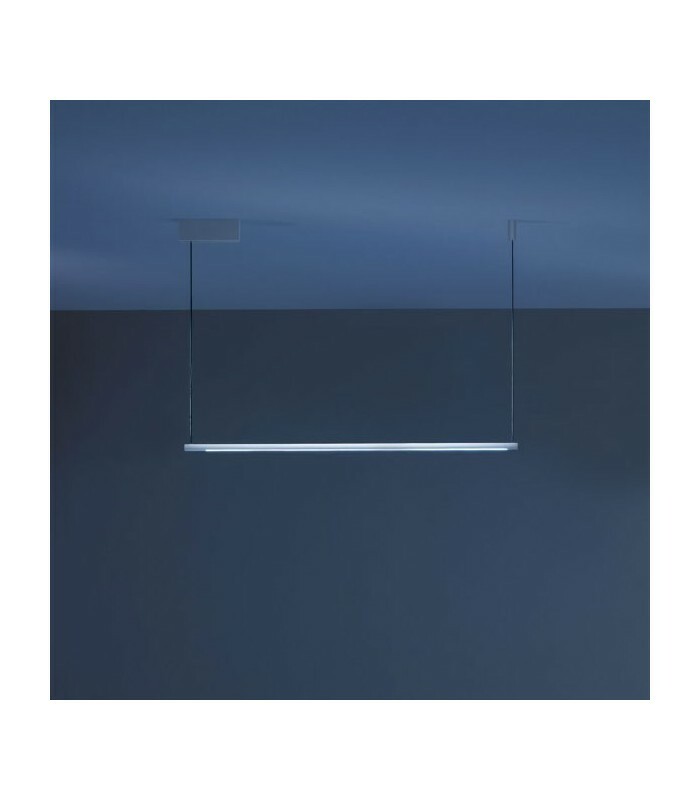 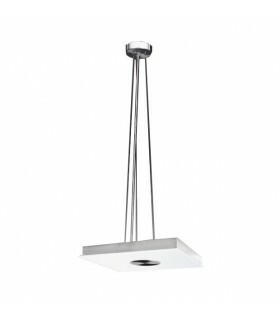 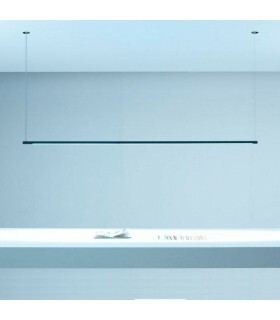 Suspension lamp diameter 2.4 cm, with hidden optical contrast the effect of glare. 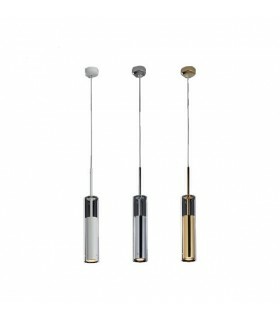 Want us a question about: CUP POP P120.